It’s that time of the week again, and this time we’re bring back the Mau5! As a well conditioned weekend warrior, we know you like your music contoured to the best of your liking – sometimes that means bring back our favorite producers and seeing what other producers did with their original material. In this weekend’s edition of Weekend Warriors, “Mau5 modifications”, we’ve brought you a selection of our favorite Deadmau5 remixes and edits. Chill-out, heavy dubstep, and progressive house have all made the cut so far. 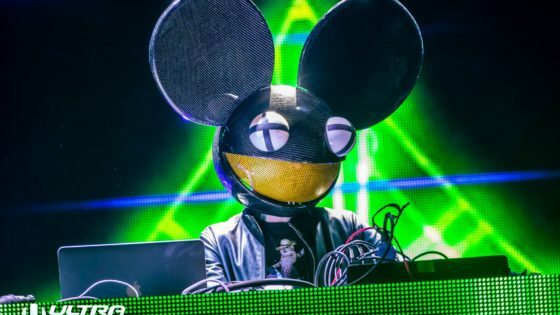 Mr. Fijiwiji, Noisia, Rolmex, and At Dawn We Rage are just some of the artists that have tackled on Deadmau5 originals. Is there some we missed? Let us know in the comments! We want to hear what makes you move. Of course, these are all free for download – so jam out to your little heart’s content and reminisce in the Mau5!